Memorial and Historical Center nearby. one being the "Golden Acorn" of the 87th Infantry Division. 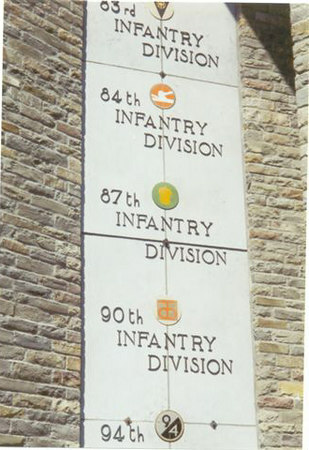 including our 87th Infantry Division.